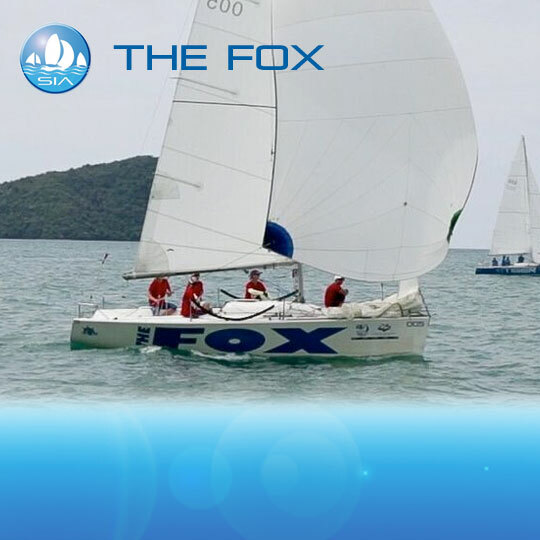 The annual Cape Panwa Hotel Phuket Race Week presents a full week of International yacht racing off Phuket’s east coast, for a wide range of yacht classes and is a popular venue for many of the serious racers around Asia. 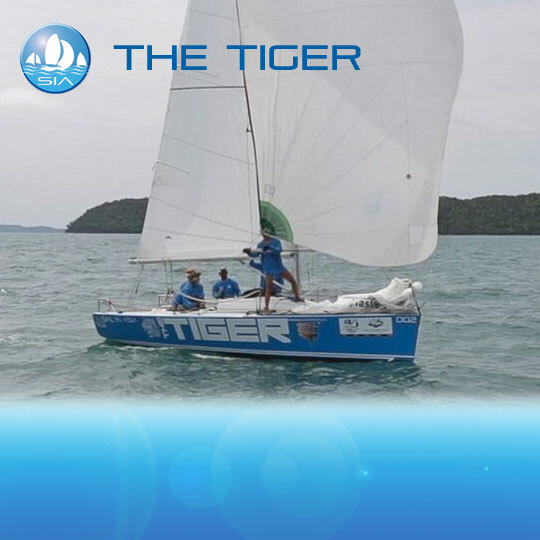 The event is extravagantly hosted and is considered to be Phuket's most friendly regatta. 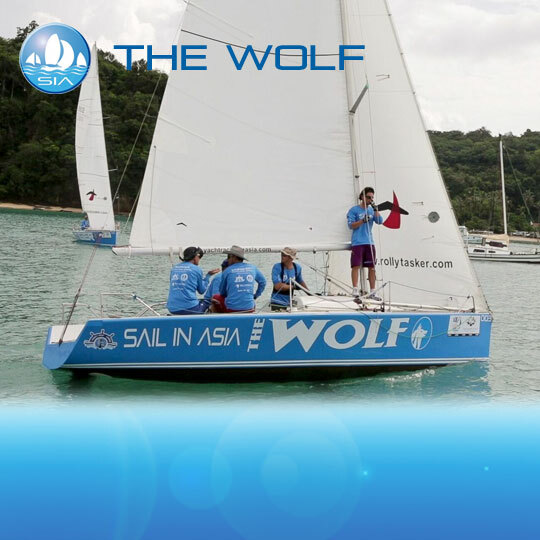 Sail in Asia have a fleet of 7 Platus that are available for charter to top teams from Asia, Australia and New Zealand. 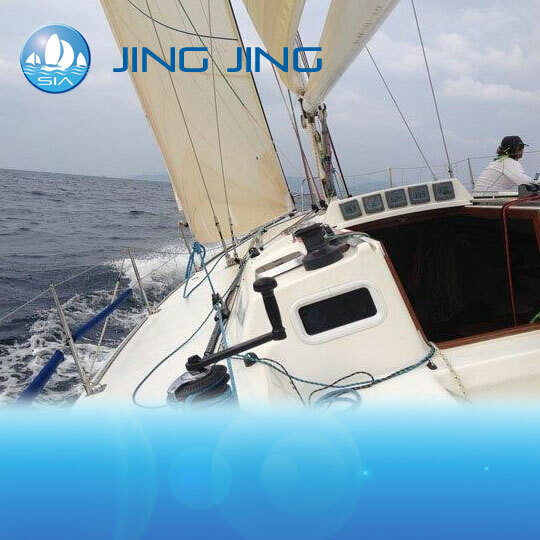 Sail in Asia it is hoped will be able to present, The Phuket Platu Trophy to the winners. 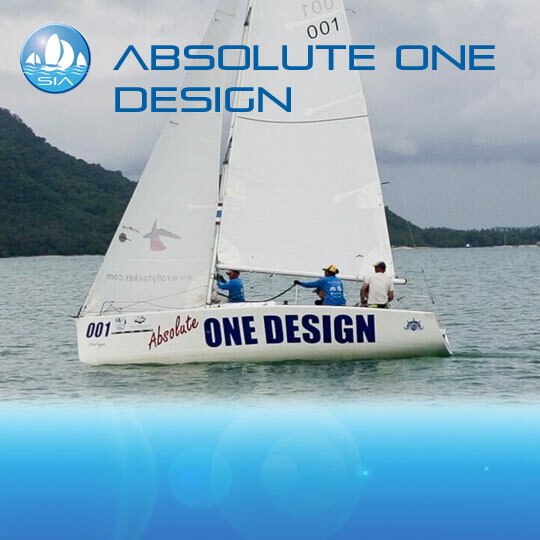 The Platu yachts are all well matched with similar sails and similar equipment thus equalizing the boats and ensuring nearly Absolute One Design competition. Besides Platus Sail in Asia have several IRC yachts that are available for charter. 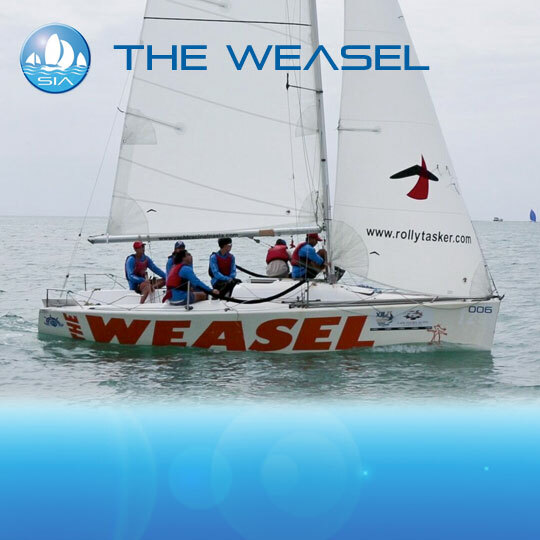 Have a look at the IRC gallery and see if our yachts appeal to you. 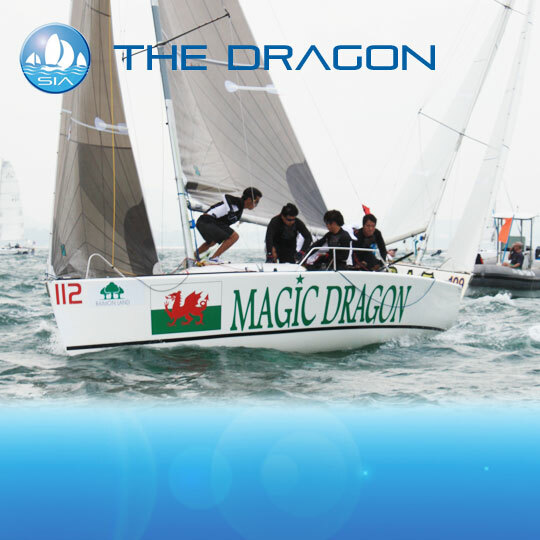 They have great sailing reputations and have won many competitions. 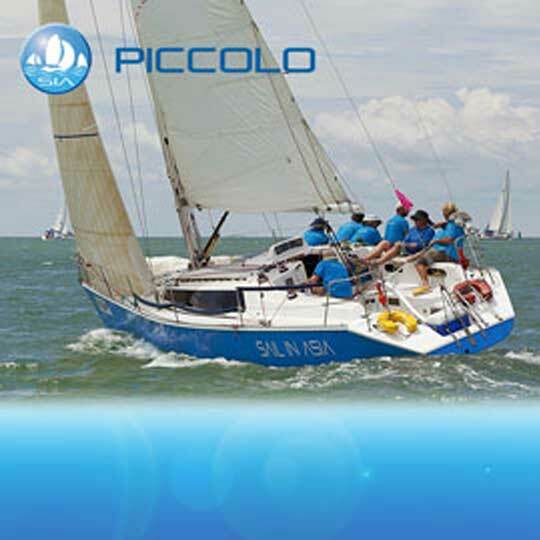 The yachts are in good condition and are very competitive. 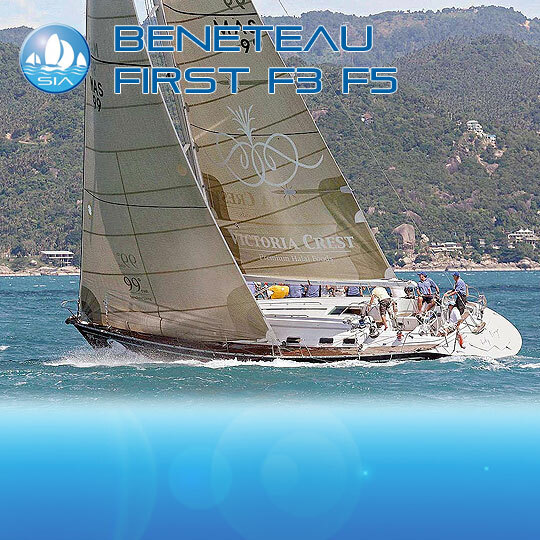 SIA have a selection of Farr 1104s and other yachts that are available for charter for this years event. 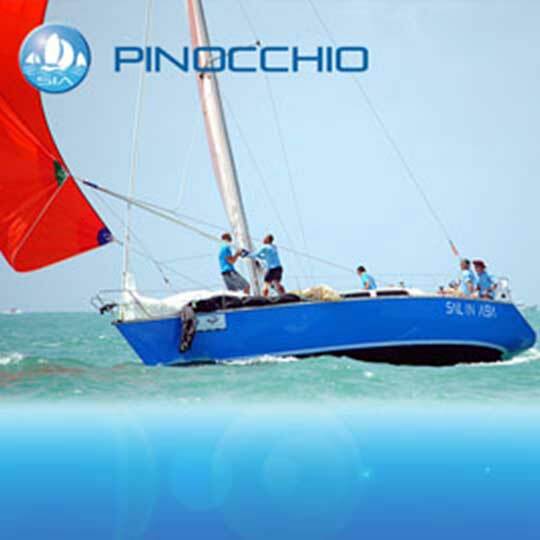 Last year the vessel Pinocchio raced and was second in her class. Shanghai Baby is a Corsair 28 and is available for CPR PRW 2019. The vessel has new sails and is a joy to race especially when the wind is up. Availablefor 140,000THB.